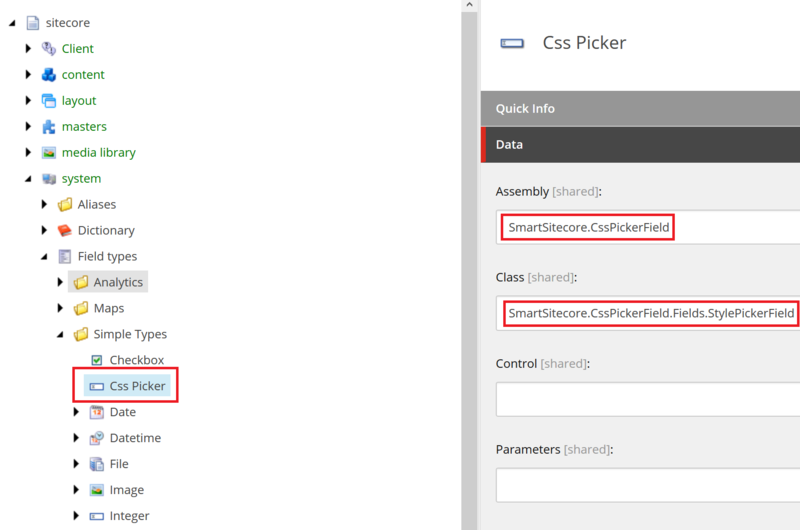 I finally managed to release CSS Picker Field Sitecore module. The module allows content authors to pick up CSS class names directly from the files stored in the project. Combining with Sitecore rendering parameters can slightly improve overall content editing experience. Cached CSS classes are used in custom field type “Css Picker” included in the module, with autocomplete and suggestions capabilities. It’s based on Sc.AutoCompleteTextField nuget package. 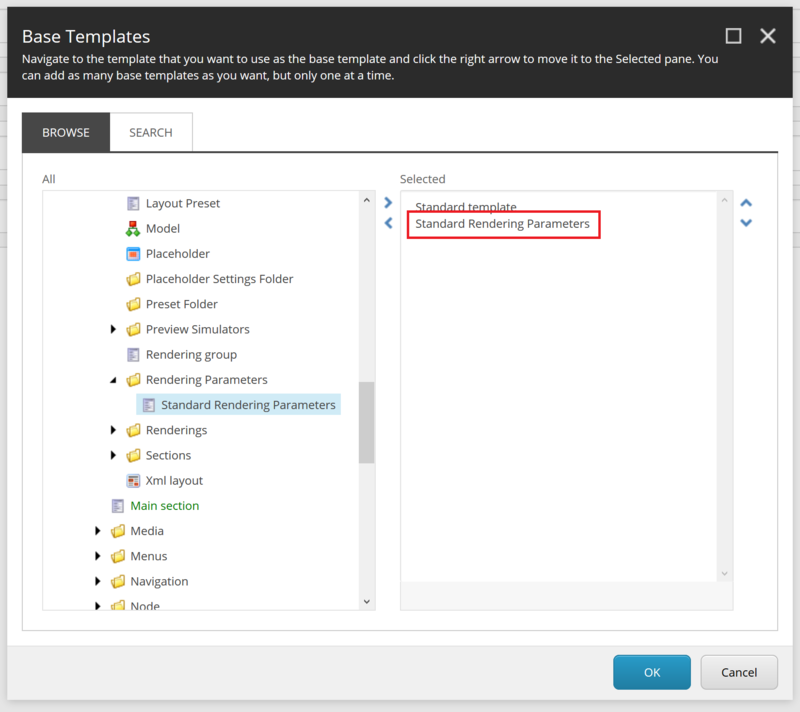 One of the possible use cases of the module is combining it with built-in Sitecore rendering parameters. This gives content authors ability to select from CSS classes and use it directly on the renderings. Nuget package extending Sitecore’s “Single-line Text Field” with suggestions and autocomplete features. 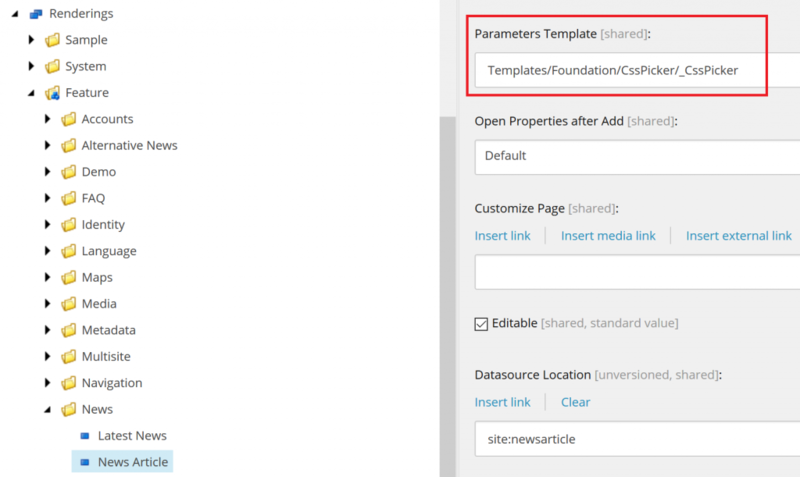 After installation you need to inherit from abstract class SmartSitecore.AutoCompleteTextField.Fields.AutoCompleteText and implement GetServiceUrl method. Method should return relative path to ajax method (WebMethod or MVC GET). 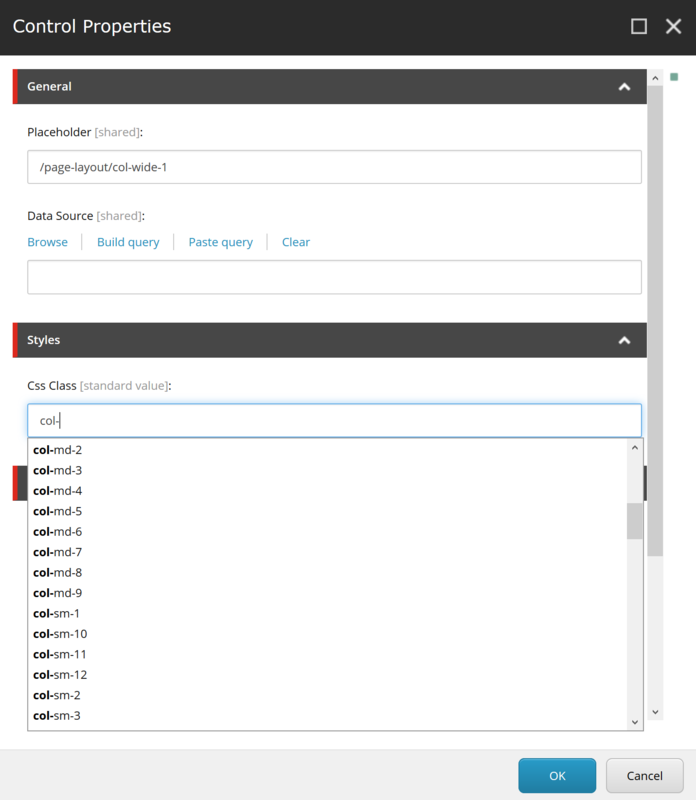 Next you need to create a new field type in core database (under “/sitecore/system/Field types” node), pointing to the name of the assembly and class extending AutoCompleteText. Now new field type can be used in your templates. When you start typing inside the text field, it will call ajax method defined in previous step, which should return the list of matching phrases.